It seems like a battle might be brewing (no pun intended) between two of the nation's most popular coffeehouses. This time it's Minnesota's own Caribou Coffee looking to win over the hearts of coffee lovers in East Duluth. With Starbucks having recently opened their first Duluth location to feature a drive thru at the nearby Shops at Bluestone in May, it wasn't necessarily a surprise when news broke this week that Caribou Coffee was proposing a fifth location within Duluth; a location that also will feature a drive thru ( also a first for Caribou Coffee within the city of Duluth). The new 2,558 square foot location, proposed to be built on the corner of London Road and 21st Avenue East, is the final retail component in the greater redevelopment of the Burger King site. Earlier plans for the redevelopment included not only a rebuild of the current Burger King on site, but also some sort of additional retail component. 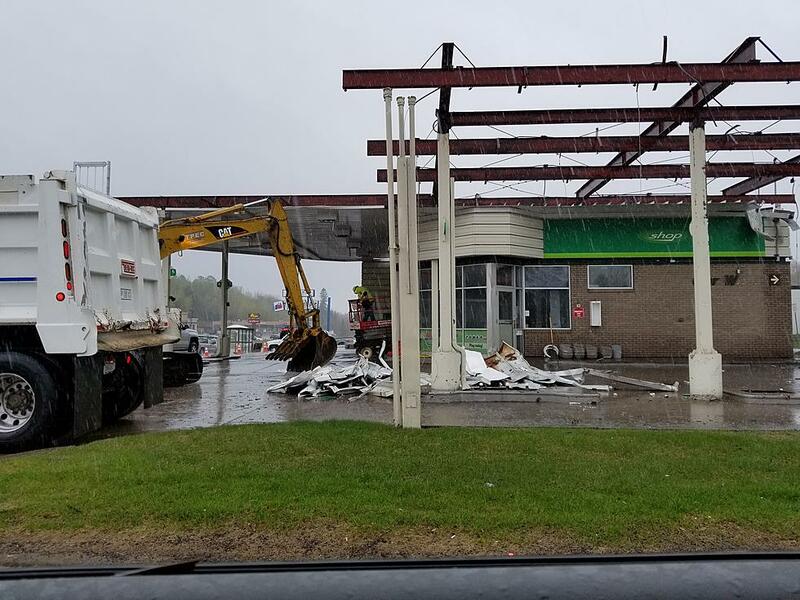 News on what that exactly meant changed quickly from involving a Kwik Trip location to involving a retail center with multiple tenants. At one point it was even hoped that housing would be included with the redevelopment. However, we now see that plans for the site include a freestanding Caribou Coffee location that will surely delight many morning commuters! The Burger King that is currently (or was) on site will pretty much stay in the same location when it is rebuilt. The drive thru will move from the back of the site towards the front, while the newly constructed restaurant will feature the newest Burger King prototype design. Yet, there is still that larger than necessary parking lot to deal with. That's where the proposed Caribou Coffee comes into play. 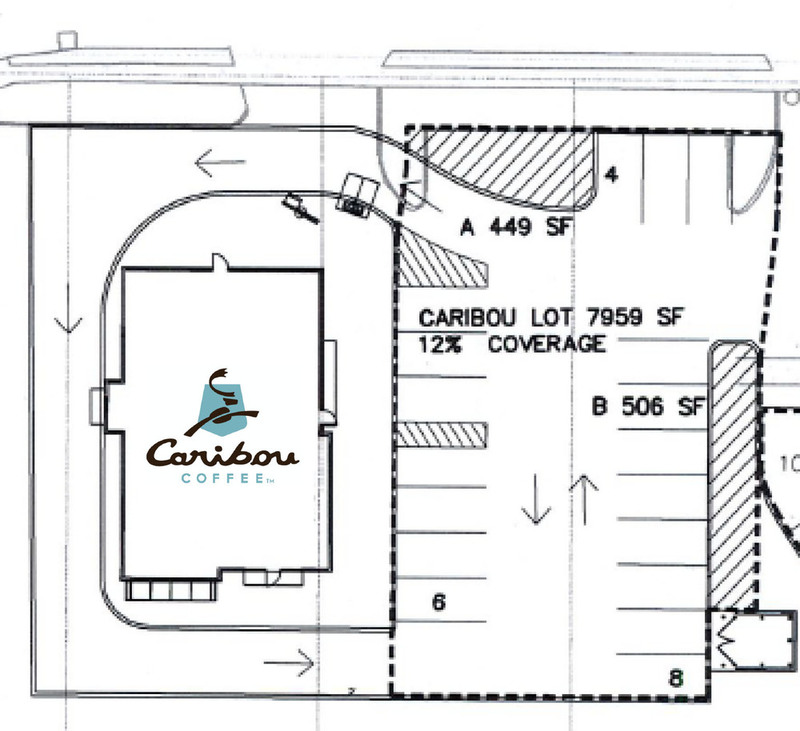 Caribou Coffee's location shows a drive through, along with space for a possible patio in front. The overall plan for the redevelopment makes much better use of the site by thoughtfully planning the placement of each building in order to maximize parking and traffic flow on site. The plan for the redevelopment is set to go before the Duluth Planning Commission on August 12th. If all goes well, construction could begin before the end of summer with a completion date sometime in late fall or early 2015.